A number of us attended the Shorinjiryu Koshinkai Karatedo National Training Camp over the weekend. We’re on the way back to Sydney or recovering from a big weekend, and there will be no training on Tuesday 24 April. Look forward to seeing everyone on Thursday. Effective immediately, our Tuesday evening sessions will now commence at 7.00pm instead of 6.30pm. 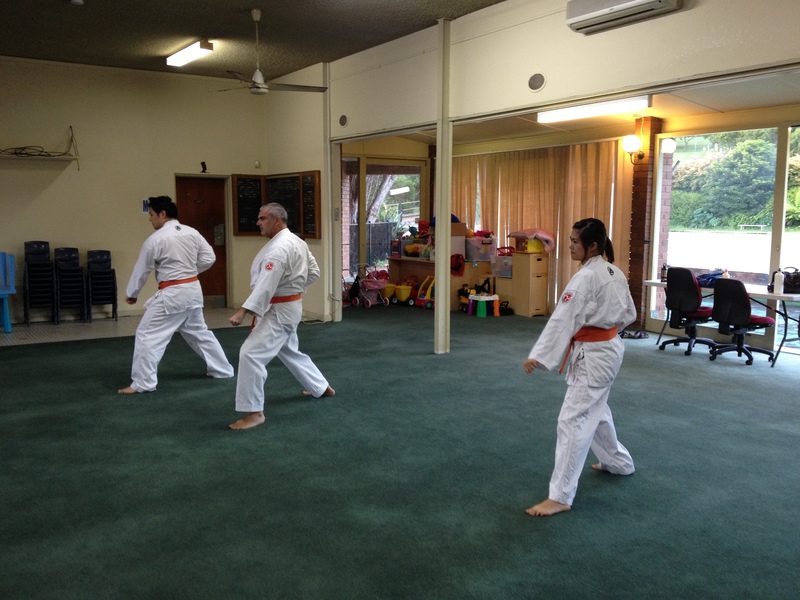 This change of time will allow our members to get to the dojo more relaxed from work. The Thursday sessions will continue to commence at 6.30pm. 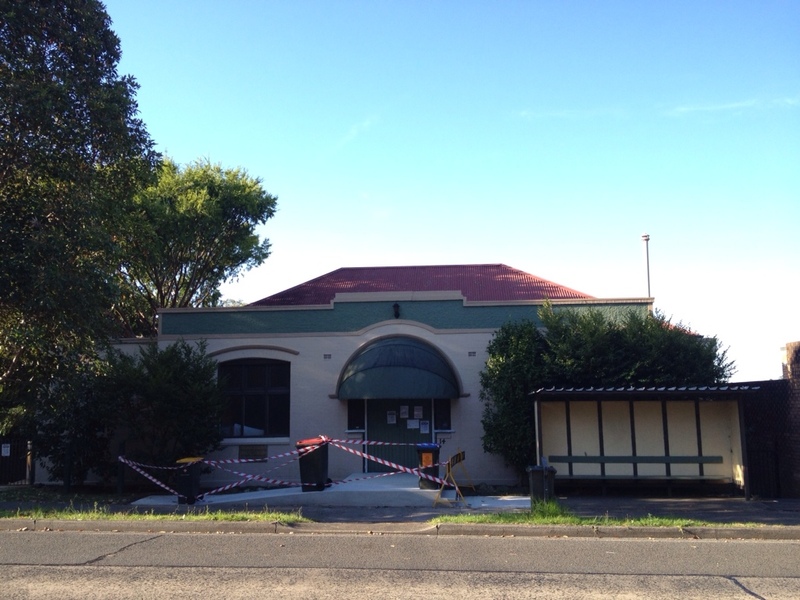 Our normal dojo location (Fairland Hall in Hunters Hill) is currently being renovated. Until the end of February 2012, we will be training at an interim location as below. Coming from the city, Crown Street is the second street on the left after the Gladesville Bridge. 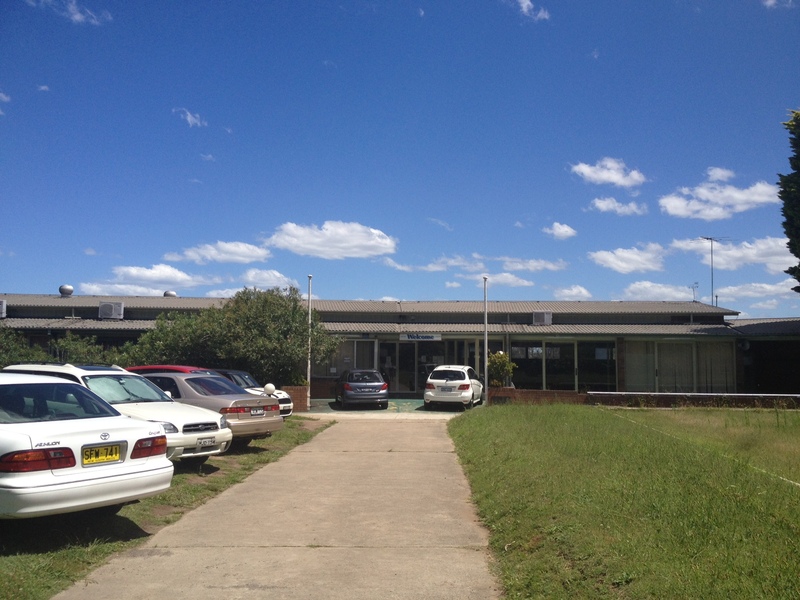 Turn into Crown Street, and the entrance is the second lane on the left, and is marked “Riveside Pre School”. Drive down the laneway, going straight past the pre-school until you get to the old bowling club. There is plenty of parking. Our training will be in the old bar, which is the room immediately on the right as you go through the main entrance.